Teni has proved to be worth every single stream or download with her earlier releases and social media vocal skits. 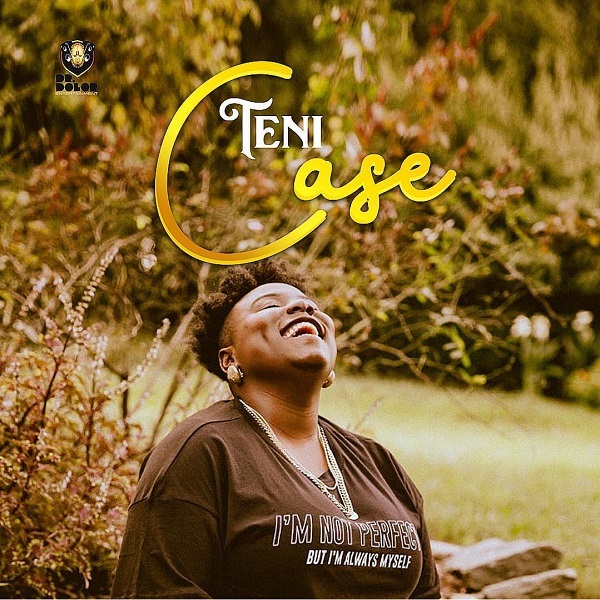 Teni is uniquely gifted with composing and this new one titled ‘Case’ is nothing but an upgrade of everything you’ve heard earlier. This mid tempo Afrobeats jam narrates a beautiful African love story. Teni detailed all one can do when crazily in love.